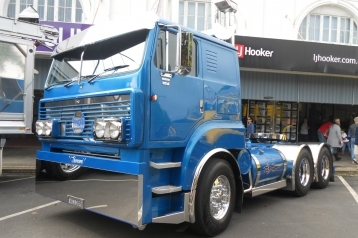 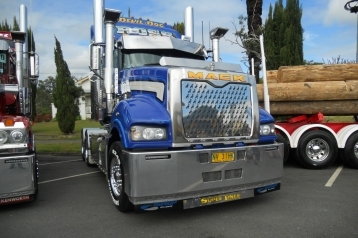 More from Graham and the Truck Show at Casino NSW , Not your average bling Truck. 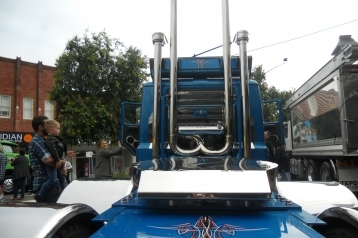 Nice pair of stacks ! 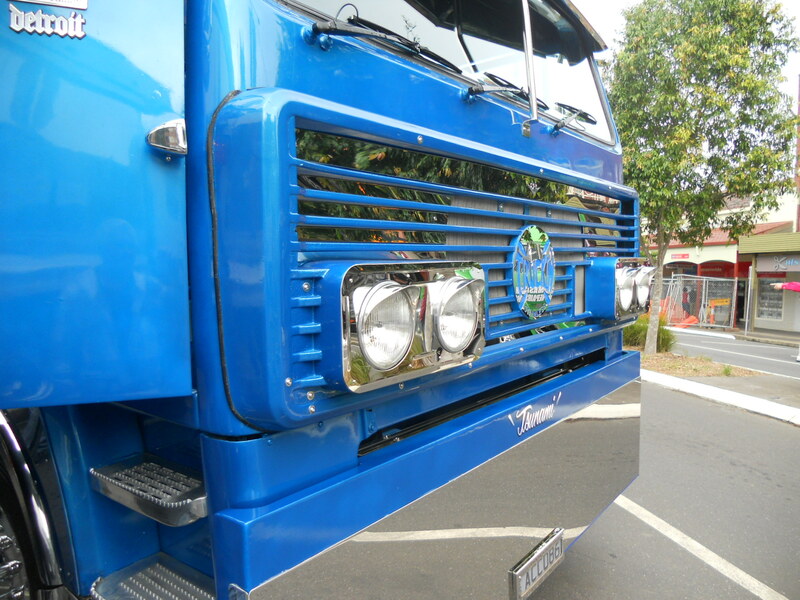 For a virtual BLB pie can you identify the make and model?